The benefits of corporate wellness plans are numerous for employees and companies alike. 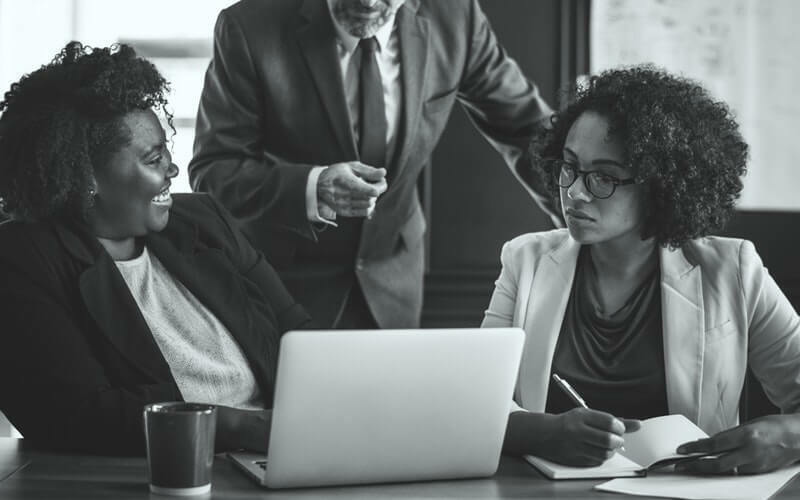 The ROI of corporate wellness programs can be significant for companies as well, as they can benefit from the same increase in employee productivity and motivation, plus save money with fewer employee sick days and lower healthcare costs. The higher the employee participation and engagement, the higher the potential benefits – and ROI. Understandably, the key to high participation is to help employees to feel motivated by the benefits they can gain from the wellness program, particularly when their motivation is tied to a desire to lose weight, get in shape, and live overall healthier lives. However, what happens when employees don’t believe that they are unhealthy – when the statistics say otherwise? According to a recent study, this may be happen more often than you might realize. A recent study surveyed 2,800 employees who worked in various companies with over 1,000 employees. Of the employees surveyed, 87% stated that they believed they were in good health, with just 23% reporting that they were overweight. In reality, however, 66% of employees had a body mass index (BMI) that would classify them as overweight or obese. That means that of the employees who claimed to be in good health, 53% of them were wrong. For the most part, people are motivated to take action when they believe they are solving a problem; in the case of wellness, people are generally driven to put effort into improving their health when they believe they are unhealthy or that their health is at risk. According to the results of the survey, it can be inferred that a significant percentage of the American workforce believes that they are currently in good health, possibly affecting their motivation to take steps towards a healthier lifestyle, such as participating in their company’s wellness program. However, as the report showed, the majority of those who believe they’re in good health are actually overweight or obese, putting them at risk for a number of potentially significant health issues. BMI levels that correspond with overweight or obesity have been linked to joint problems, cardiovascular disease, diabetes, sleep apnea, and even some forms of cancer. In addition to their own wellbeing, employees’ health can impact their professional life, including their co-workers and their employers. In the workplace, an employee with poor health is more likely to take sick days – or potentially worse, to come to work while sick, damaging morale and putting others at risk. On a larger scale, an unhealthy office is likely to be less productive, less motivated, and an overall unhappy environment. As for the companies, they risk decreased productivity, poor morale, higher turnover rates, and increased healthcare costs. It’s clear that healthier employees are better for everyone, and corporate wellness programs like Walkingspree’s can be extremely effective tools to help employees improve their overall health and wellbeing. But if your employees’ view of their health is distorted, how can you – tactfully – get these employees onboard? There are a number of ways to help them realize the benefits of participation. One approach is to give them the tools and information they need to realize that they may not be as healthy as they thought. 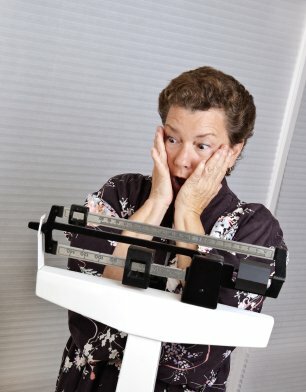 Providing ongoing opportunities for education, such as through monthly wellness newsletters, break room posters or pamphlets, or informational sessions during open enrollment can give them the facts that may help them better understand the metrics that designate poor health or high risk factors – and realize that they, in fact, fit the criteria. Offering free health screenings can be another opportunity to invite your employees to gain a better understanding of their current health status. In addition, stressing the other benefits of wellness programs may help motivate those who are currently at a healthy weight – or at least believe they are. Even if your employees aren’t motivated by weight loss, there are other physical and health benefits they can realize, such as longer lives, decreased stress, a more fit and toned body, and the potential to ward off diseases, including cancer. Additionally, offering rewards and incentives, such as lower health insurance premiums, can be highly motivating, as can the competitive and social aspects of participating in a wellness program.